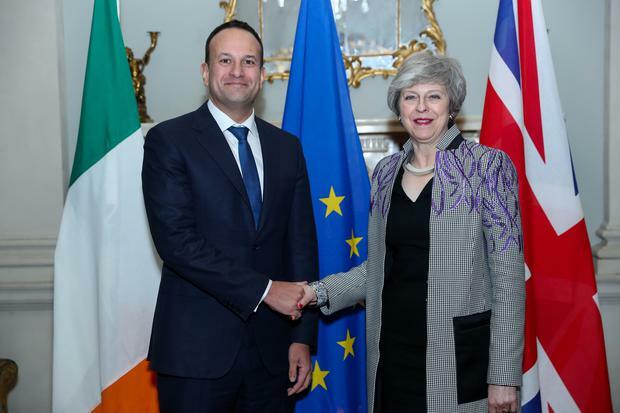 May wrote Sunday to opposition Labour Party leader Jeremy Corbyn, with whom she has talked since her agreement was emphatically defeated in the House of Commons last month. Shadow Brexit Secretary Sir Keir Starmer told the Sunday Times: 'We have got to put a hard stop into this running down the clock. After a meeting with the European Union Commission, Jean-Claude Juncker, alongside, President Donald Tusk, UK Prime Minister, Theresa May said on Thursday, the 7th of February, that, she had observed and heard, a yearning from the European Union leaders to ensure that Britain was not leaving without a practical deal. "I think that gives that sense of timetable, clarity and goal on what we are doing with the European Union - taking that work forward and our determination to get a deal - but equally knowing that role that Parliament very firmly has". 'There needs to be a day when Parliament says that's it, enough is enough'. In a speech in Coventry he said Labour's plan "could win the support of Parliament and bring the country together" but Mrs May has so far "chosen the path of division". A similar motion will be tabled on Thursday if, as seems inevitable, May has not yet agreed enough changes to her overwhelmingly rejected departure plan to put it to another vote. Foremost was a demand that May seek a "permanent and comprehensive UK-wide customs union".